Nothing fancy here. Just a mama in her jammies. Paper scattered all over my desk. Cups with only 1/8th contents left. Random toys are all over the floor of our tiny little room that desperately need to be cleaned up. Today, I'm determined to clean. We took a job in our hometown about 35min from where we're at. We're excited and so ready to dive in with full steam. But our distance away is quite the challenge. So we've, no scratch that, I've been working on finding a new place to live. And since Joss has been born, OUR PLACE TO LIVE. It's an exciting time to think that in our near future we can finally call some place OUR HOME. Its important for us to learn to live within our means, so I've been spending the past days going through all our stuff, which has caused a chaos of a mess, and organizing donations from trash. I've been pining like crazy since it has been so long since my creativity has been given a canvas to decorate. But more than that, I get to be the mama of the home. I get to be the domesticated diva. So our current home is a little chaotic. My parents have been in Jossie's life daily since she's been born, so they're taking all the extra time they can get before we free their spare bedrooms. And we've been enjoying some much needed time after a whirlwind of the holiday season last year. I'll sneak in a few posts on the photo projects we've been working on. Wedding season has officially kicked in for us so I better catch up before all time gets lost. Until then, enjoy a little instagram (find me on instagram at StarkLove). Woohoo! I hope you find a great place! A good, inexpensive place to live is NEVER easy to find, but I hope you do! 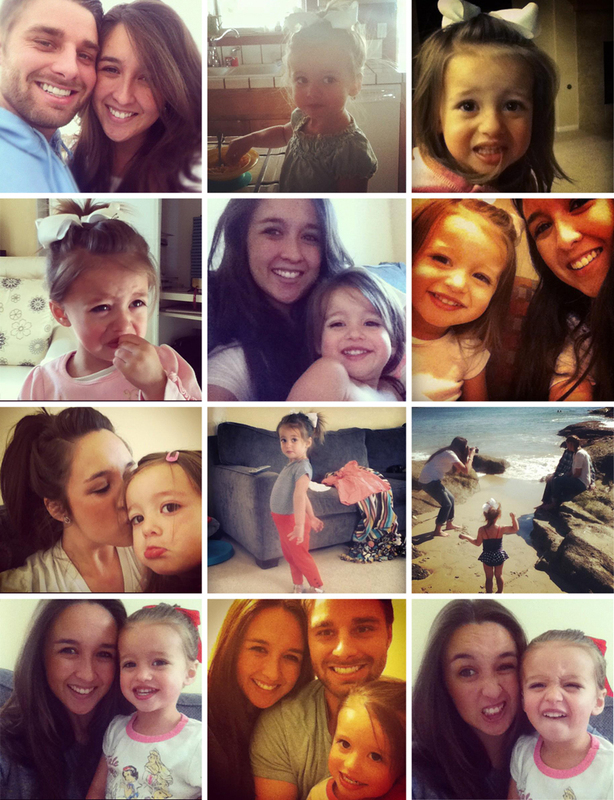 PS: You guys make such an adorable family! i am excited for you! i'll be praying that Jesus provides a great place for you guys to live! Thanks Ally! I know He will! Have fun looking for YOUR home! I hope you're able to find just the right place for you and your family. Those pictures are just great. Instagram is seriously the best! Isn't instagram fun?!?! Love ot! I'm so excited for you! Moving and establishing yourself on your own is so fun. I've only been slowly doing it these past three years at college, but I'm still enjoying the process. I love your pictures. Joss is so cute! moving is so exciting! i'm praying for you! and pinning...oh pinning. i'm so not crafty but sometimes i spend too much time looking at all the things i wish i could be crafty and do. maybe one day :) and obviously i don't have to tell you how adorable your daughter is. but i will! she's the cutest! Thanks! Pinning is just too amazing but I have only done a few things here and there. And yes, technically you didn't have to tell me, but I like hearing it anyway! Rachel! Yes. So excited! Due time! But well appreciated! One day for you friend. One day! THe move sounds so exciting..well, not the actual moving part but, getting to settle in to your own place. I pray God's hand over the entire process, for his provision and guidance and peace. 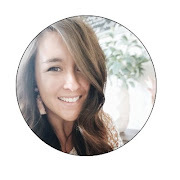 Can't wait to see what you do with all your fun ideas...and for the record, I ADORE all of your pins! Thanks Casey! I think we have kindred pins, and would be similar homes! :) Quite possibly similar closest too.